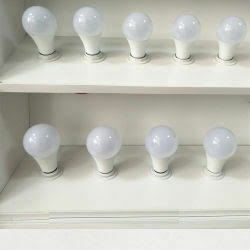 About Us Light House Industries manufacture and supply OrlineLED bulbs of variant wattages. 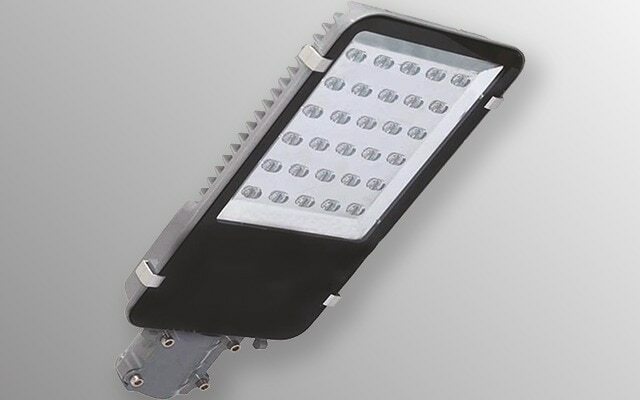 These have been designed under the supervision of expert engineers’ team. 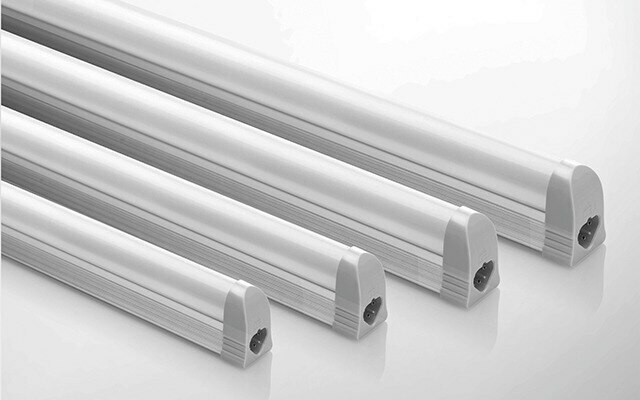 The quality has been tested on latest machines. 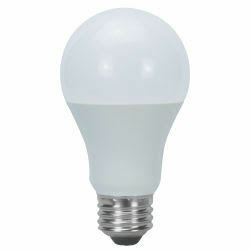 We deal in manufacturing, supply, wholesale and trading a huge range of supreme quality OrlineLED bulbs. 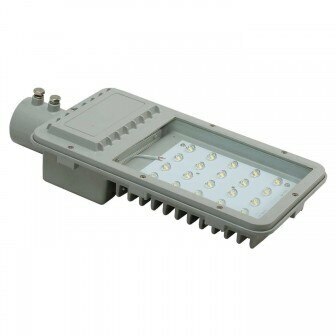 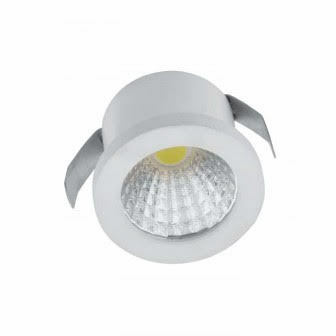 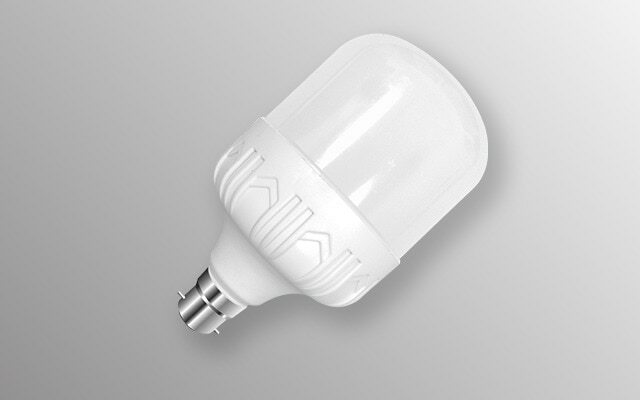 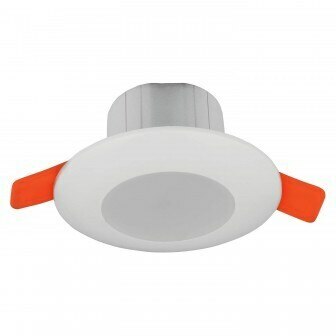 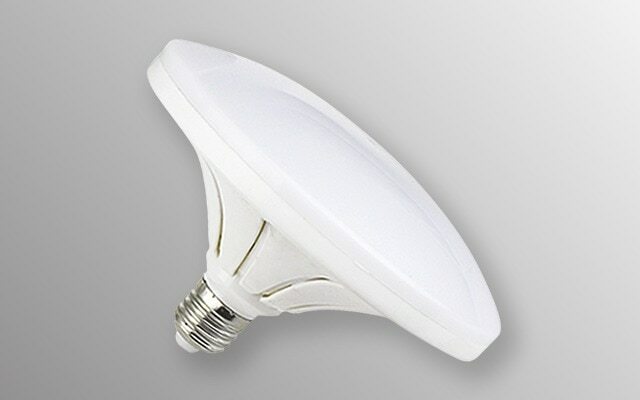 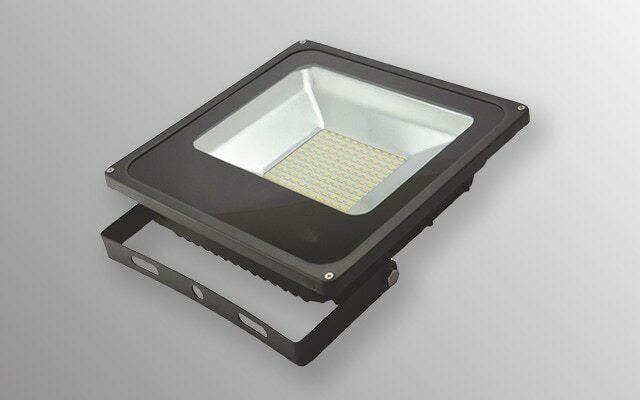 We manufactureOrline LED bulbs based on our customers’ requirement. 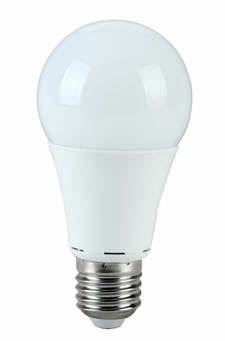 We produceOrline LED bulbs by maintaining rigorous controls of quality in accordance with well-defined norms of industry. 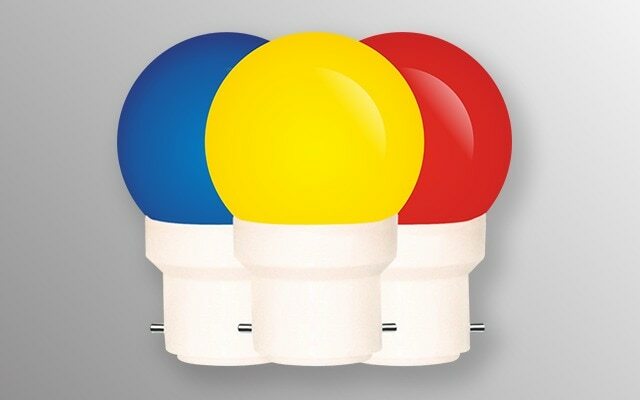 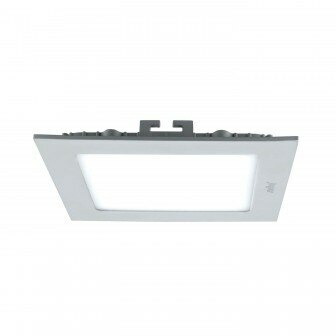 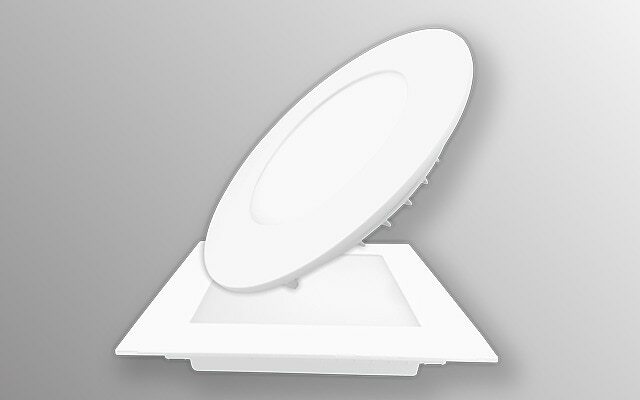 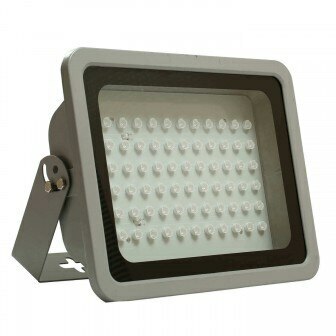 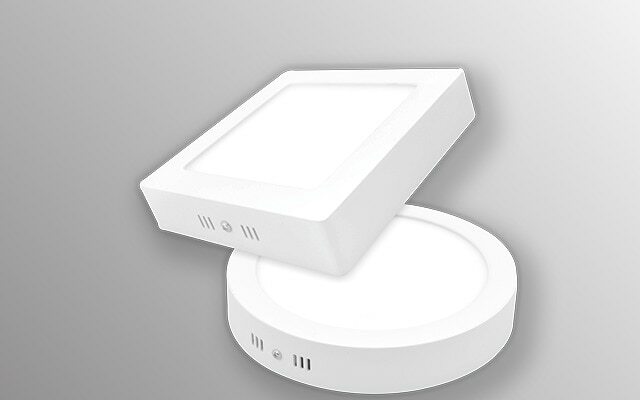 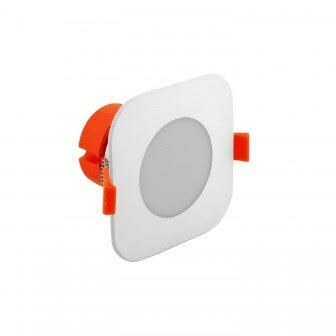 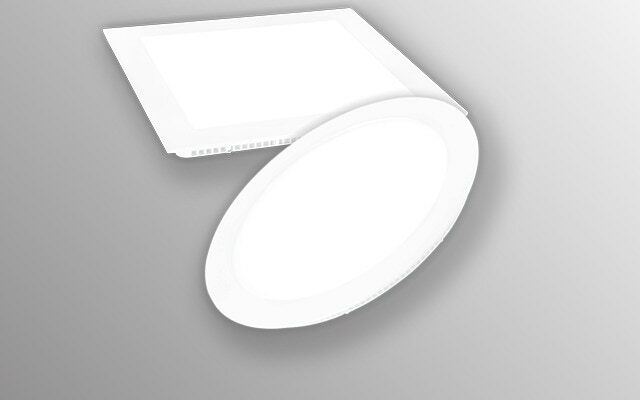 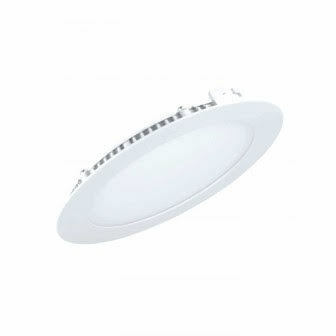 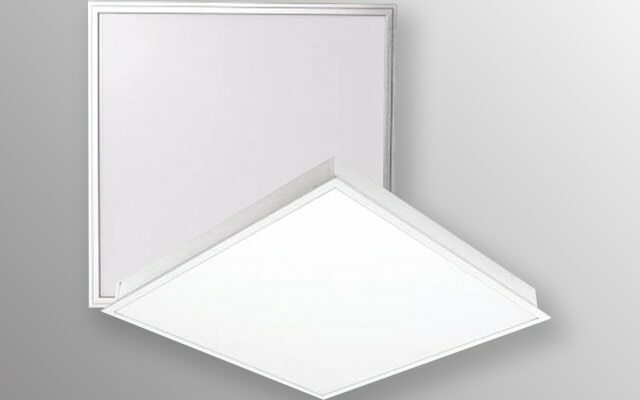 These are long lasting, durable and are suitable for indoor and outdoor lighting. 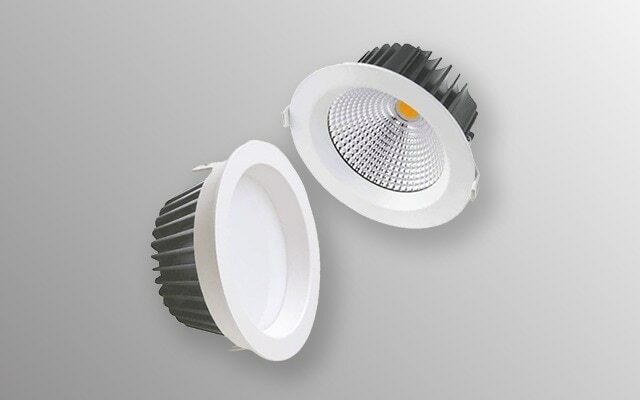 We source raw material from reputed and trustworthy vendors.We are a team of well-trained engineers and workers manufacturing finest quality products and timely deliveries with unbeatable price.